Our office will be closed on Monday, February 18th for Family Day. Off-Peak pricing is in effect all day Saturday, Sunday and Monday. To report a power outage, call 519-853-3701 or report online. Looking for something to do on Family Day? 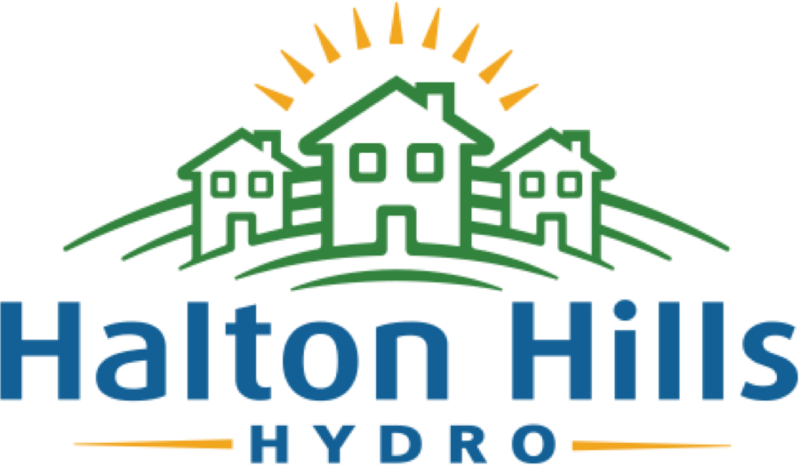 There are lots of free family activities taking place around Halton Hills. 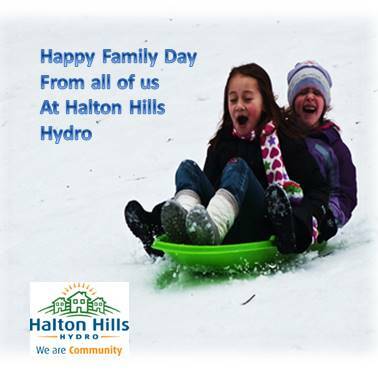 Happy Family Day from all of us at Halton Hills Hydro.